Home / West Africa / African ‘Primitives’: Function and form in African Masks and Figures. 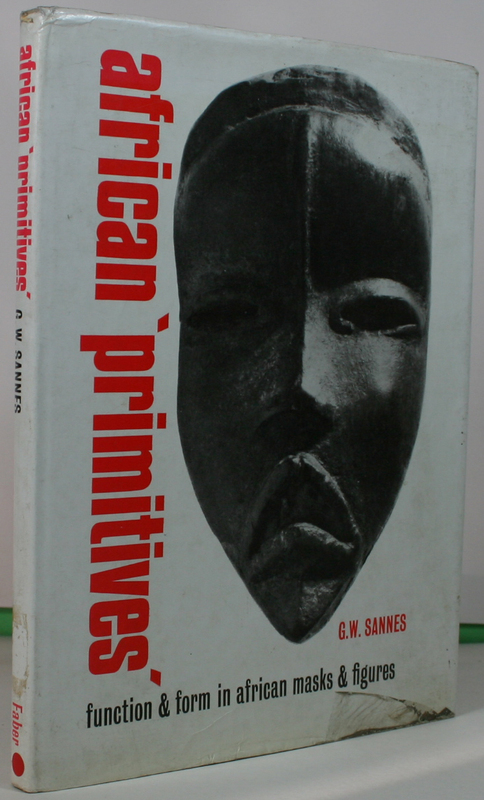 African ‘Primitives’: Function and form in African Masks and Figures. There is no lack of appreciation for African art today.Many modern artists have been influenced by it.Collectors are busy collecting it.But not many people realize that virtually all African art has a definite function and significance,and that,to Africans art is the visual representation of the invisible and transcendental.Dr.Sannes has written this book with the aim of increasing our knowledge and understanding. 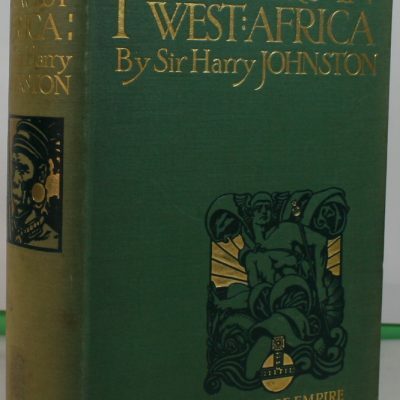 H/b in nice clean and bright boards,in a rather shabby and soiled pictorial d/w.size 10×8 pp 114,inc,index,a list of Museums with Collectons of African Art.bibliography,Sources of works illustrated.page map.Well illustrated with many b/w plates with full supported text.Hinges strong.Binding good to firm.a little staining to front and back end papers.No foxing, there is a signature on the ffe/p.Otherwise internally clean and bright throughout. Africa Dances. 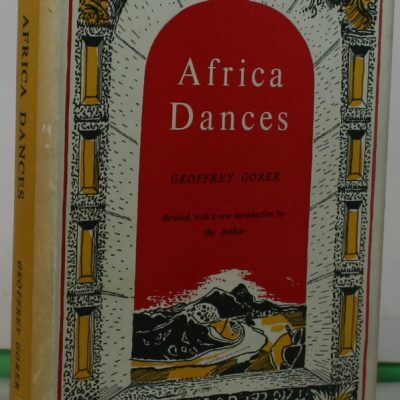 A book about West African dances. 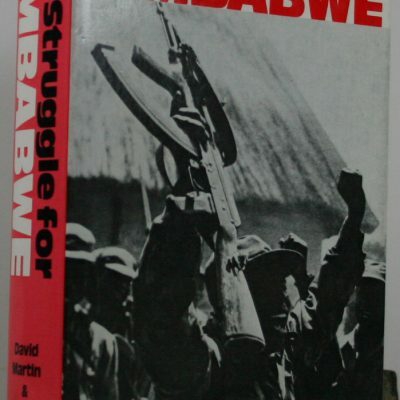 The Struggle for Zimbabwe. 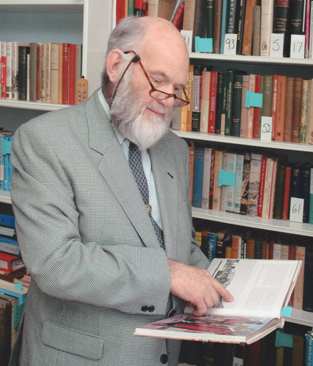 The Chimurenga War.